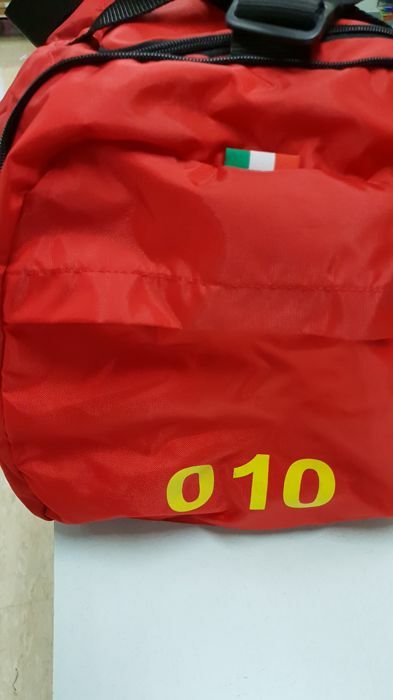 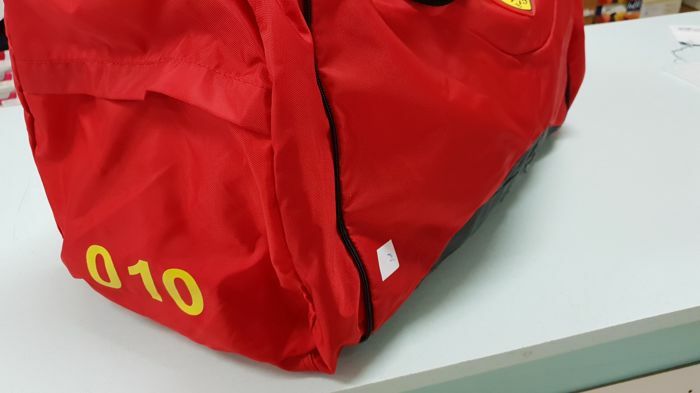 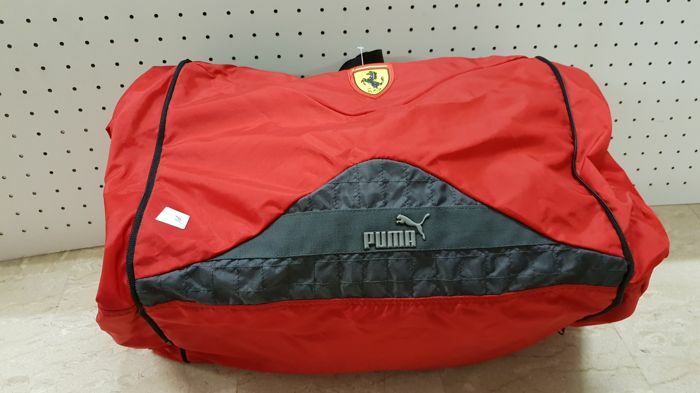 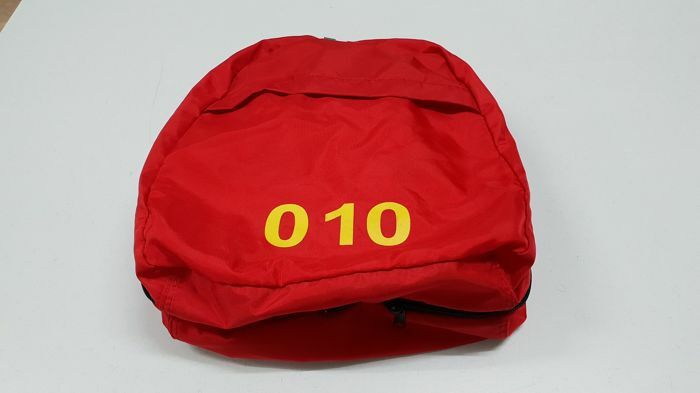 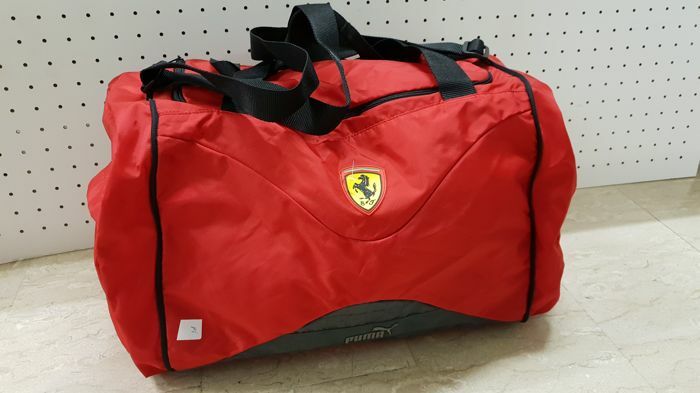 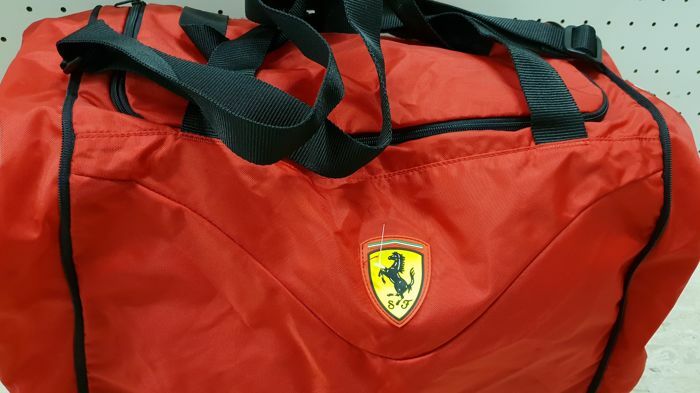 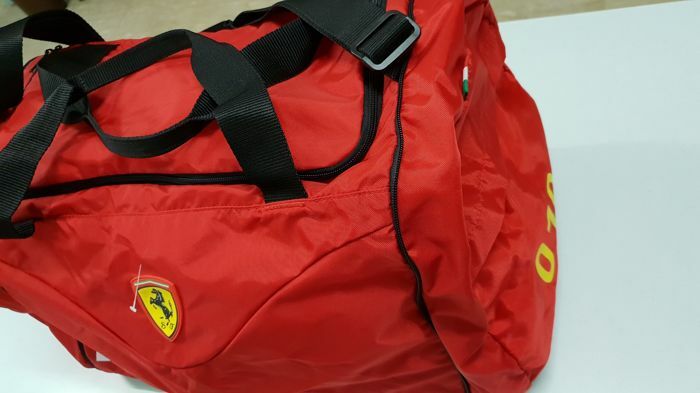 New Ferrari bag, can be transformed into a small backpack. 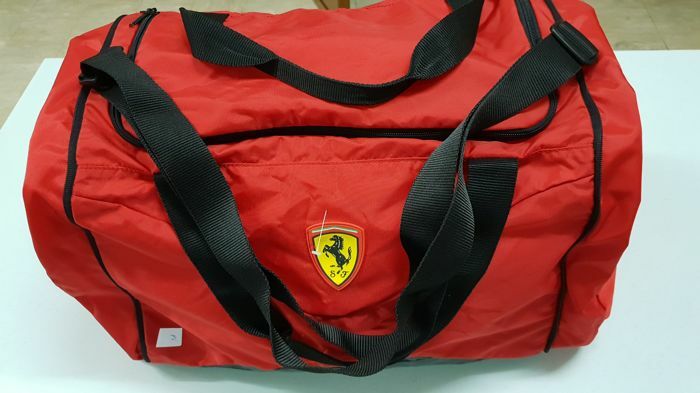 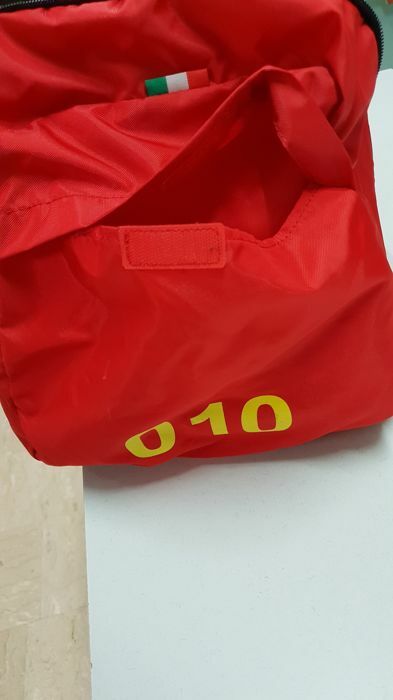 Very nice and useful, number belongs to the mechanics equipped with this bag. 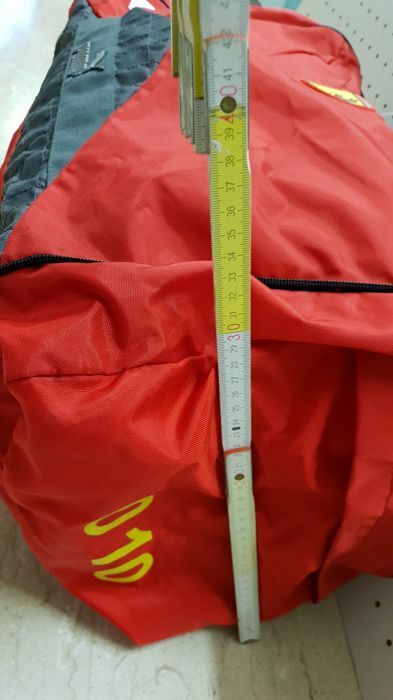 Eine wunderschöne Figur. 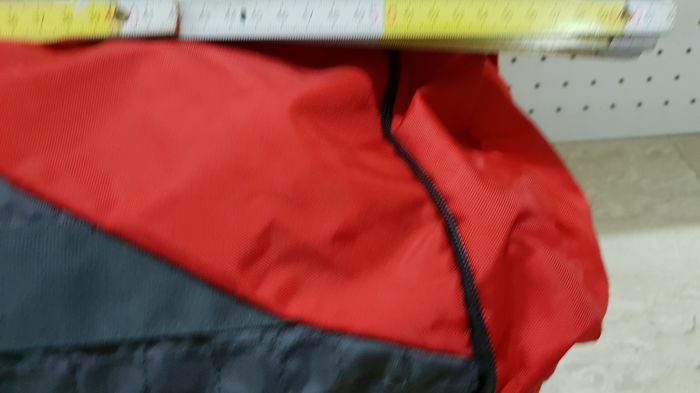 Gut und sicher verpackt.